Automakers, as in other industries, are feeling the push to make their products more environmentally friendly. One of the ways to accomplish this goal is by integrating biobased parts, which are derived from plants and other renewable substances. While these products are easier to recycle and reduce the vehicle’s overall carbon footprint, they can create serious problems for consumers. Class action lawsuits are being filed throughout the country against several automakers based on claims that soy based wire insulation is susceptible to damage from rodents. The damage has cost car owners thousands of dollars in repairs, which the companies involved refuse to cover, despite their obvious liability. 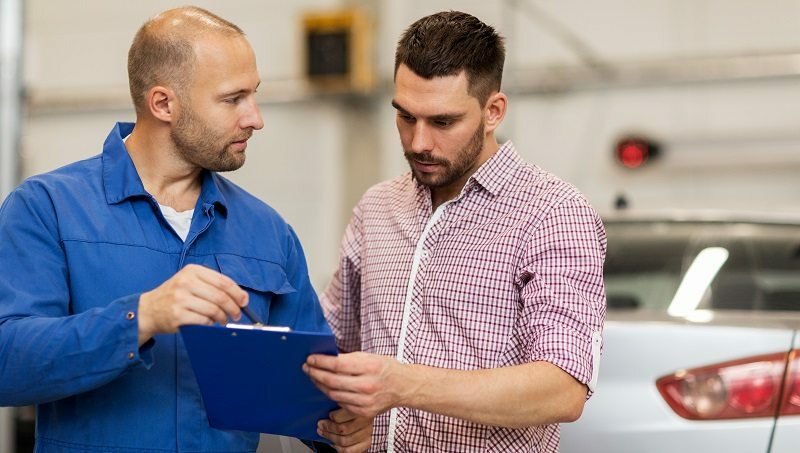 The United States Department of Agriculture (USDA) conducted an investigation in 2012 concerning the potential benefits and challenges of using biobased automotive parts. In addition to materials such as wood, flax, and other plant fibers being used in the construction of doors, panels, fabrics, and seat cushioning, the study also explored automakers such as Honda, Toyota, Mazda, and Ford who had begun using soy based wire insulation in their newer models. While it found definite environmental advantages, there were concerns over the durability and safety of these materials. Soy based wire insulation seems to naturally attract mice and other rodents, who chew through vehicle wiring, hoses, and plastics. According to a 2016 article in Consumer Reports, not only does this inconvenience car owners, but it also results in extensive repair costs which the automakers have refused to cover under warranty. In the case of Honda soy wiring problems, the company responded by creating a special rodent deterrent tape, which is basically electrical tape treated with capsaicin, the active ingredient that makes hot peppers so spicy. It is available through Honda’s online parts order system, and is thus far the only solution offered by the car maker in addressing the problem. Amidst mounting frustrations and increasing repair costs, groups of both Honda and Toyota owners have begun to fight back by filing class action lawsuits. A February 2017 Forbes report states that Toyota owners are citing breach of warranty in making claims against the manufacturer, while Honda soy wiring lawsuits are seeking damages based on state and federal product liability laws. The fact that Honda created the rat deterrent tape and is selling it as an authorized Honda part through its website is key evidence in showing that not only is Honda is aware of the defect, but that the car maker has failed to take appropriate action in addressing or correcting the situation. If you have experienced problems with damage to soy based wire insulation in your vehicle, call to speak with our lawyers today to schedule your free, confidential case consultation. Our firm has a unique combination of legal knowledge, experience, and expertise that is needed to aggressively represent your interests in claims against major manufacturers, and can advise you on the best course of action to get the compensation you are entitled to.